World-renowned Master Blender Colin Scott is celebrating 40 years in the whisky industry. Highlights of his glittering career include the creation of luxury whiskies Chivas Regal 18 Year Old and Chivas Regal 25 Year Old, as well as the growth of the Royal Salute range. Colin said: “As Master Blenders we are responsible for safeguarding the integrity of all our brands, and ensuring their consistent quality and taste experience year after year. Another part of the job is looking at the new spirit made today with a view to the future, securing the right stock for the next generation of Master Blenders, thus ensuring a seamless continuity. Among Colin’s career milestones are the creation of Chivas Regal 18 Year Old in 1997, and 10 years later in 2007 when he added the Original Legend Chivas Regal 25 Year Old. Colin added: “Back when I started our primary concerns were Chivas Regal 12 Year Old and Royal Salute 21 Year Old two iconic products. Now we have two great families. In recognition of his contribution to the Scotch whisky industry, Colin was appointed a Master of the Quaich in 2008, having previously been inducted as a Keeper of the Quaich Scotland’s most prestigious Scotch whisky Society in 1998. The Green Welly Stop – New Whiskies For Santa’s Sack! 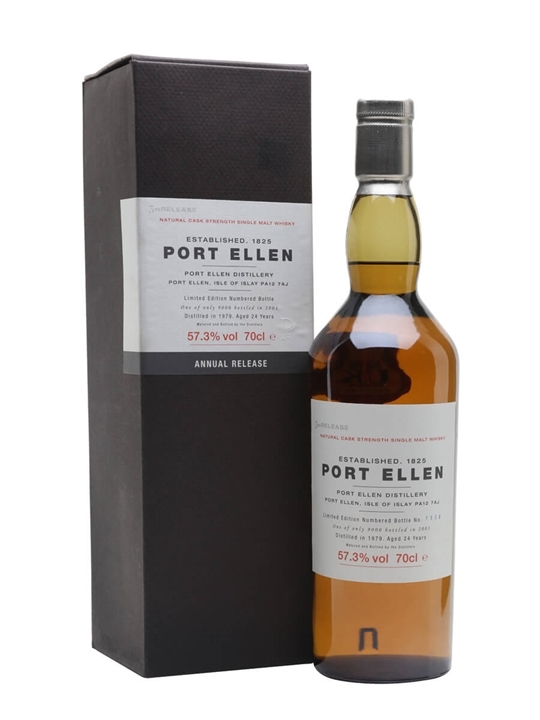 Master of Malt – New Whiskies For Last Minute Gifts! 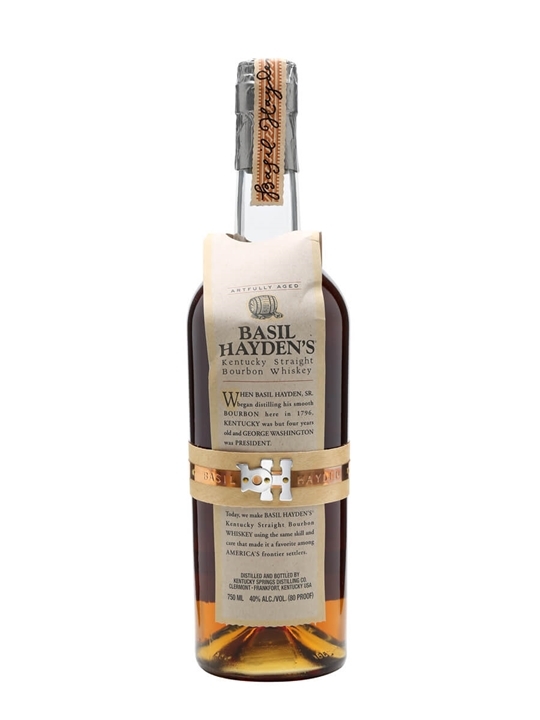 The Whisky Exchange – Hot 100 New Whiskies! 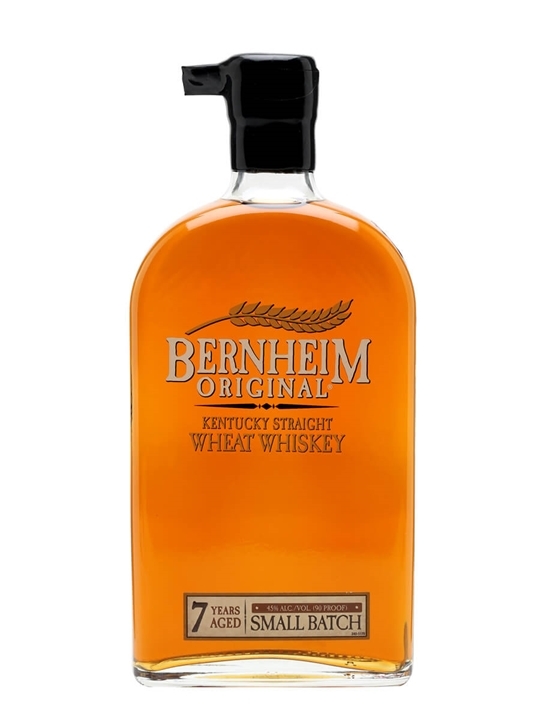 Summary: 75cl / 45% – Bernheim Original is made by Heaven Hill and is the only straight wheat American whiskey available. 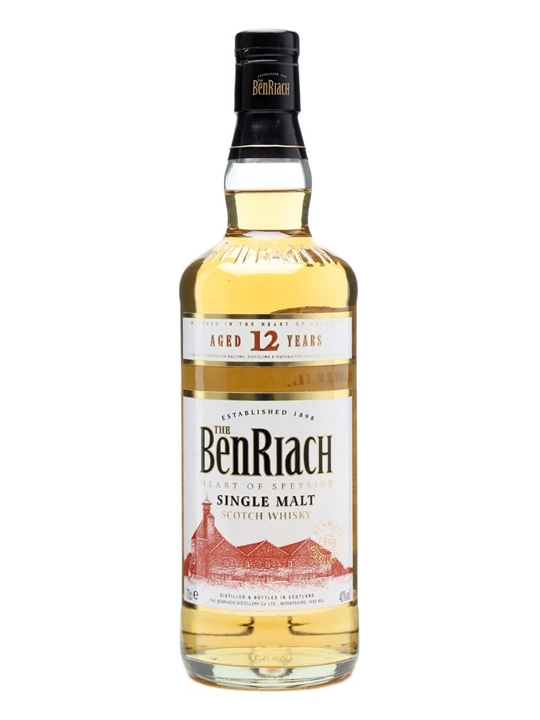 A winner of the Gold 'Editor's Choice Award' from Whisky Magazine, Bernheim is 51% winter wheat, 39% corn and 10% barley malt. A soft, mellow, fruity palate with gentle vanilla notes. Summary: 70cl / 40% – Aged for 12 years – the extra 6 years maturing in wood produces a darker spirit with more of the traditional characteristics of aged whiskies and a richer, more aromatic flavour. 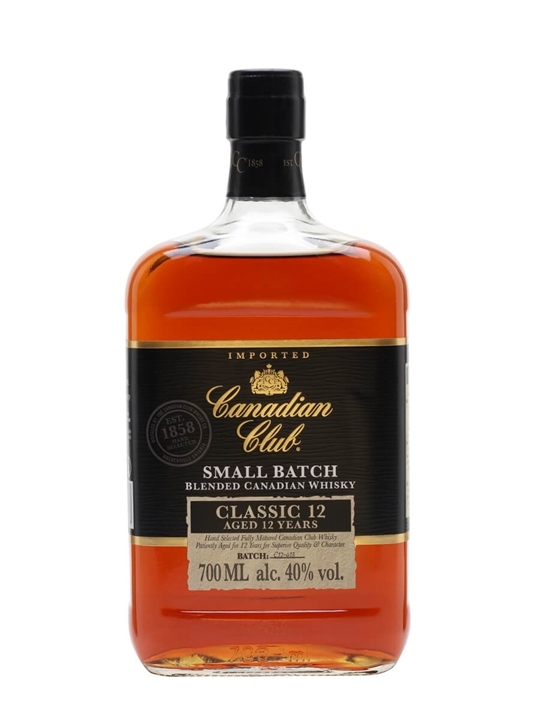 Summary: 70cl / 40% / Distillery Bottling – Sweet, full and exceptionally well-rounded. 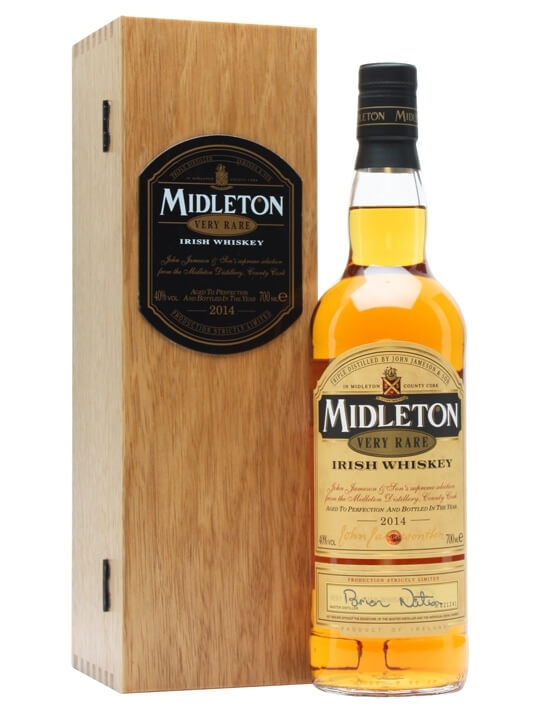 The flavour is initially of toffee, progressing to mint humbugs and barley sugar and followed by a hint of smoke and peat flavours. Summary: 70cl / 43% / Distillery Bottling – A dense, heavily-sherried dram from a distillery now producing again after a six-year layoff. 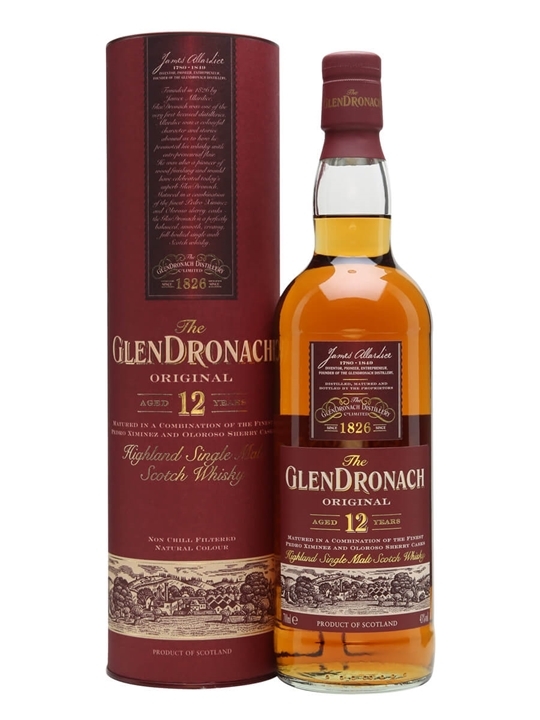 A malt best suited to after-dinner sipping. 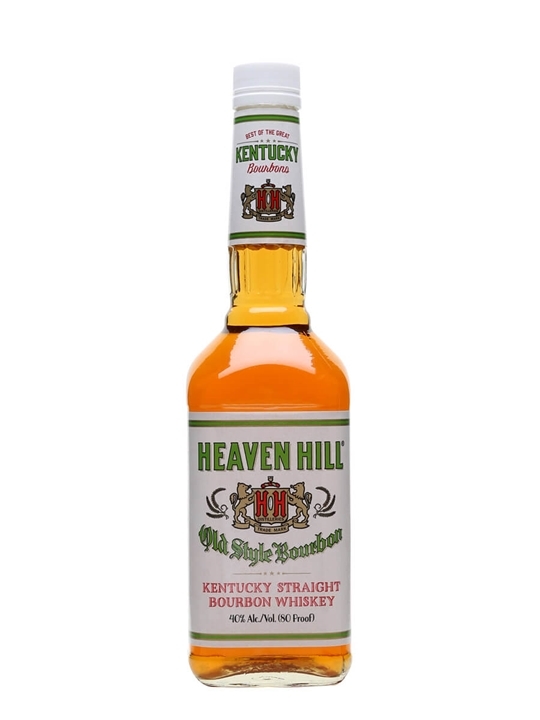 Summary: 70cl / 40% – The flagship brand produced by the Heaven Hill distillery in Kentucky. 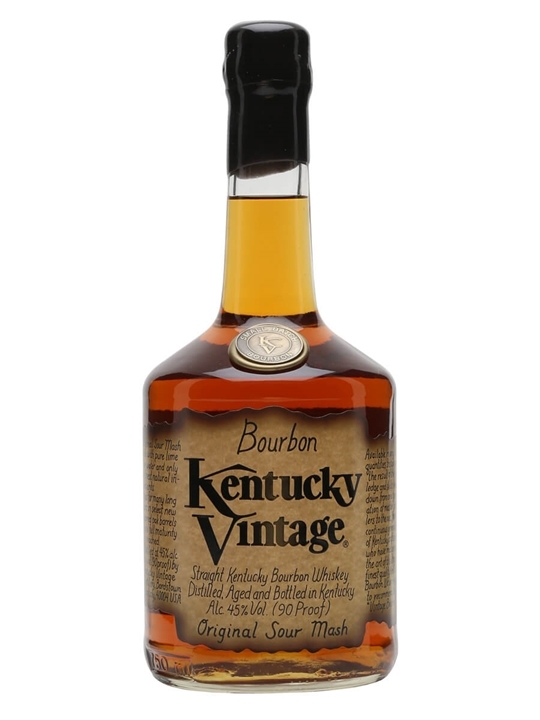 A solid 4 year old bourbon. 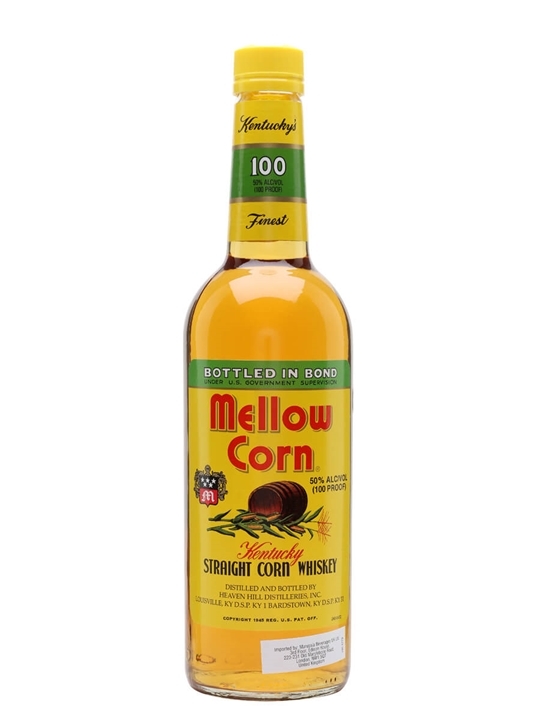 Summary: 70cl / 50% – Mellow Corn is a high-proof gold-coloured American corn whisky aged for two years before bottling. As a corn whiskey, the mashbill is a minimum of 81% corn, with the remainder being a combination of malted barley and rye. 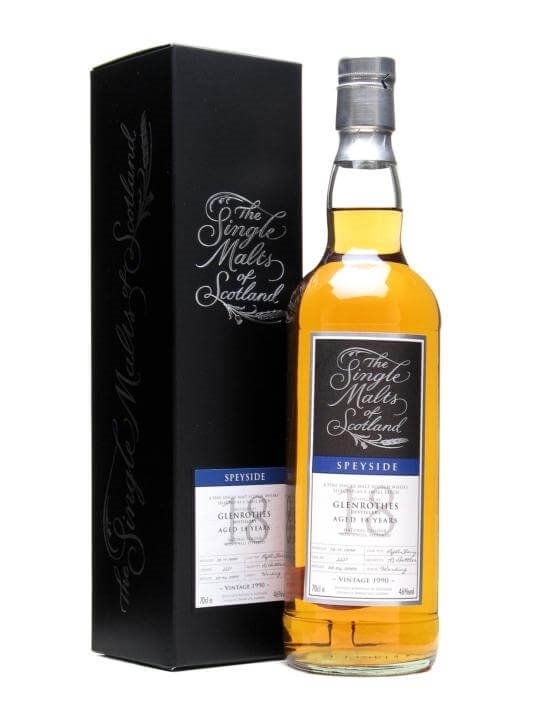 Summary: 70cl / 40% / Distillery Bottling – A delicious fruity, honeyed 12yo from reborn Speysider Benriach. A terrific dram for the money. The Glenlivet Guardians’ Chapter: The Whisky Tasting Results! Thousands of votes across 37 countries have been cast by whisky lovers to select a new limited edition from The Glenlivet, with its Exotic expression revealed today as the winner, with 39% of the vote. The announcement follows a global campaign by The Glenlivet, during which the brand reached out to whisky fans around the world giving them the chance to select the next The Glenlivet expression for the first time ever. The winning expression will be named “The Guardians’ Chapter” in recognition of the significant part the distillery’s fan club The Guardians of The Glenlivet has made to the voting. 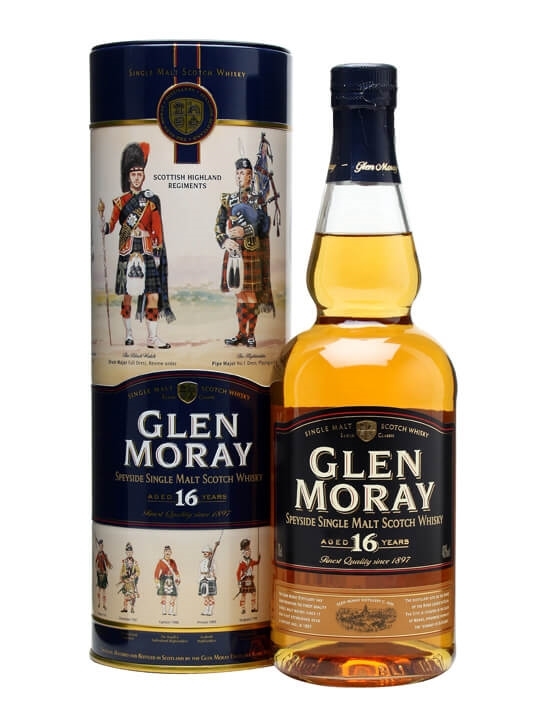 The new whisky which is non-chill filtered, 48.7% proof and described as a rich, indulgent single malt will be bottled in limited quantities and distributed around the world from March 2014. The three expressions which were selected to spark debate over single malt style preferences were named according to their taste profile, with the options being Classic, Exotic and Revival. Nikki Burgess, Global Brand Director for The Glenlivet, adds: “Deciding on a new Scotch whisky expression is normally a privilege reserved for a very select handful of experts, revered for their knowledge and experience. 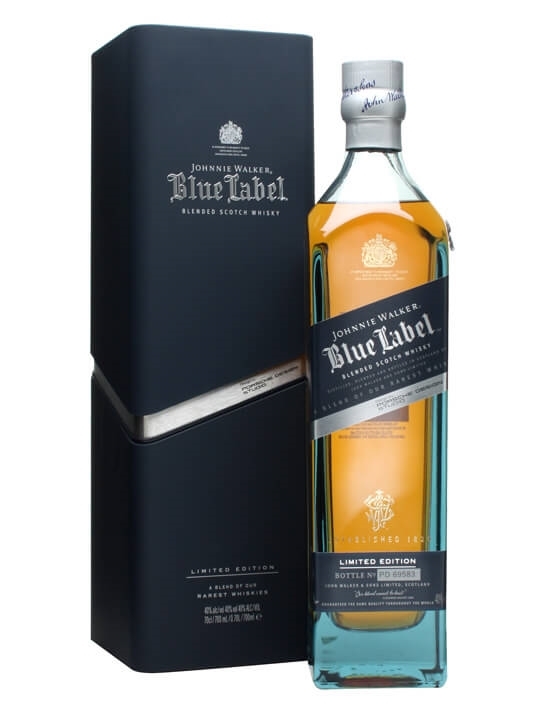 70cl / 40% – The 2012 edition of the Porsche Design Studio/Johnnie Walker collaborative Chiller – a tweaked look to the Johnnie Walker Blue Label bottle along with a presentation box that doubles up as an ice cube holder.